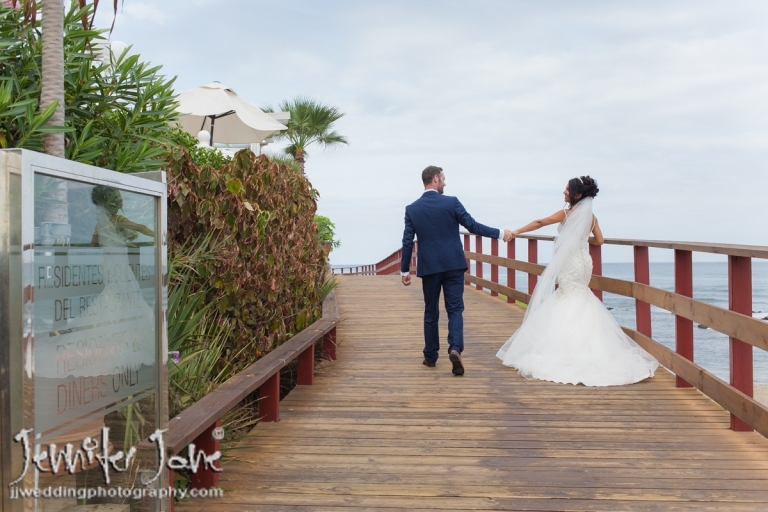 El Oceano in Mijas Costa is one of my favourite wedding venues on the Costa Del Sol. 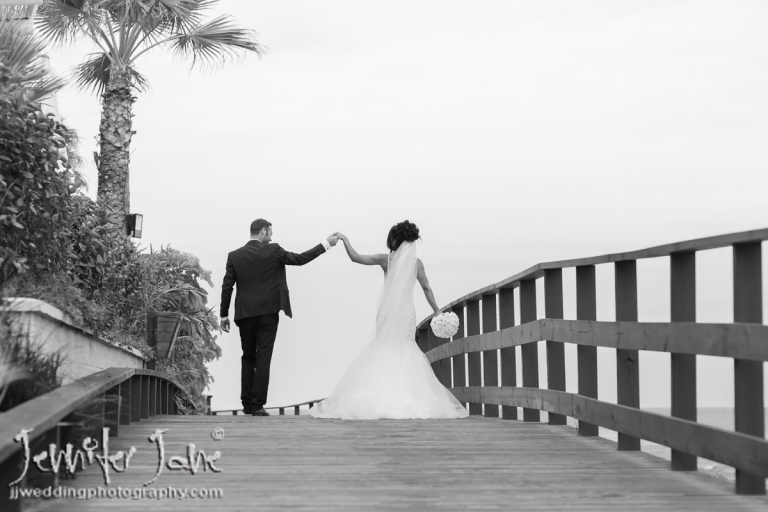 Situated next to the beach it offers fantastic sea views and the opportunity for some great wedding portraits on the beach. 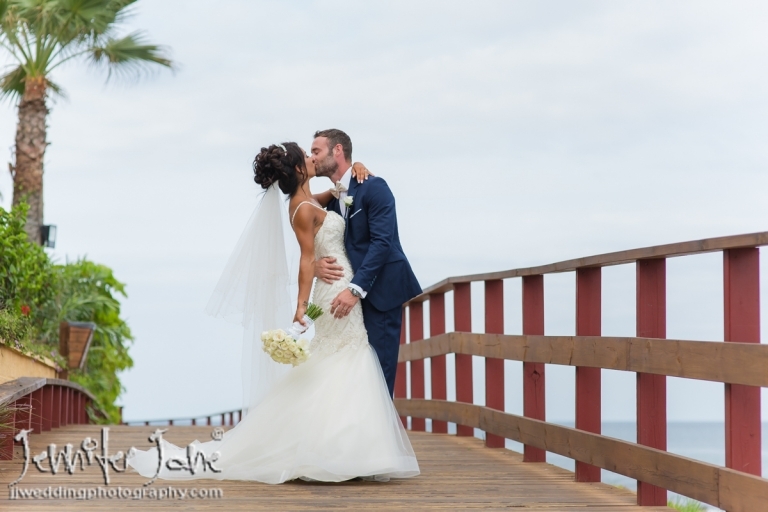 Below are some highlights of a great photo shoot on the beach on their special wedding day.